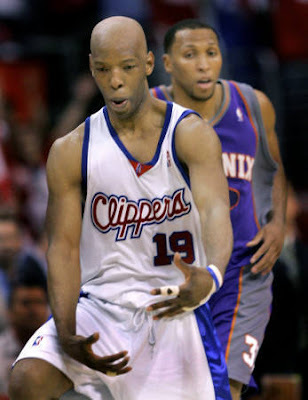 espn reported that the boston celtics agreed in principle (whatever that means) to ship sam cassell plus cash to the sacramento kings for a future second-round draft pick. the celtics moving cassell means they cut his salary from the team's luxury tax computation. also, they can add another player to their roster before the playoffs. it is also suspected that the kings would waive cassell as they do not exactly have anything to gain by giving him playing time. they are not exactly fighting for a playoff spot and they are currently looking to rebuild the team. so if ever sam is waived by the kings, i hope the hornets would sign him. i would love to see the hornets go deep into the playoffs and i think sam i am could be of great help to the team. while cassell is no longer the impact player he once was, i know that he can lead the second unit of the hornets while chris paul takes his break. also, his no-nonsense approach to the game would certainly give the hornets the swagger that they need to take on the best teams in the league.